From Realme 2 Pro to Nokia 6.1 Plus, here are the best smartphones under Rs 20,000 you can buy in October 2018. This October, consumers have more choice than ever when they plan to buy a smartphone under Rs 20,000. A slew of launches in September have changed the options for consumers and the upcoming Flipkart Big Billion Days Sale, and Amazon Great Indian Festival is set to offer further discounts that will make some of the expensive smartphones more affordable. From the newly launched Realme 2 Pro to the heavily discounted Moto Z2 Force, here is a look at top smartphones that you can buy in October. 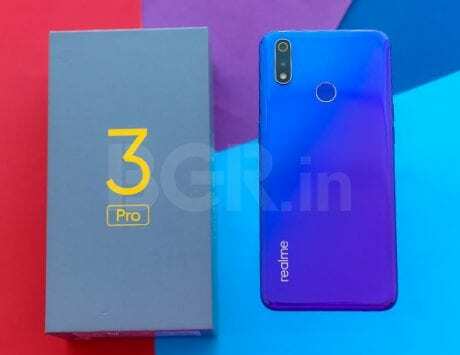 Realme 2 Pro is the third major smartphone from Realme, a company that was created as a spin-off to Oppo. 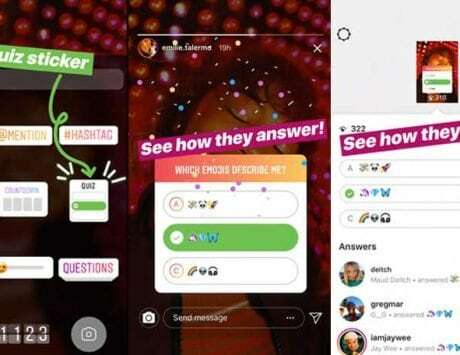 Realme says it has sold over a million smartphones in India since it commenced operations four months ago. 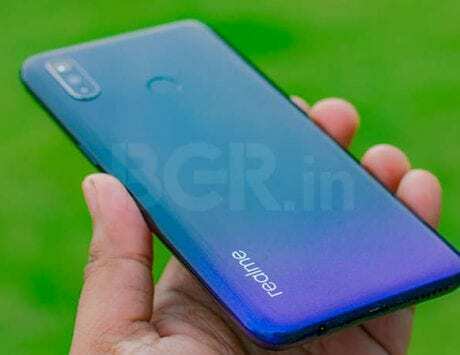 With Realme 2 Pro, the company is challenging more popular devices like the Redmi Note 5 Pro and Asus Zenfone Max Pro M1. The Realme 2 Pro comes with a 6.3-inch Full HD+ display and waterdrop-style notch that will be on upcoming OnePlus 6T as well. It is powered by Qualcomm Snapdragon 660 SoC with up to 8GB of RAM and 128GB storage. 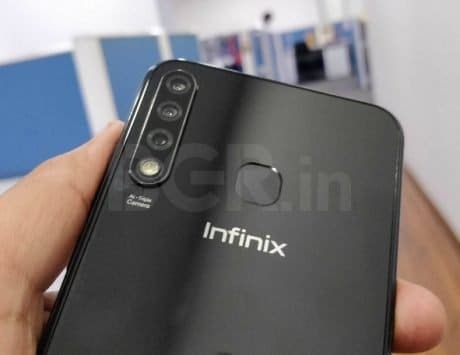 The smartphone also gets dual rear camera setup with 16-megapixel and 2-megapixel sensors and a 16-megapixel selfie shooter. The Realme 2 Pro packs a 3,500mAh battery and it starts at Rs 13,990 on Flipkart. The 8GB RAM variant with 128GB storage will set you back by Rs 17,990. Vivo V9 Pro is the latest addition to Vivo’s smartphone portfolio in the sub-Rs 20,000 price segment. 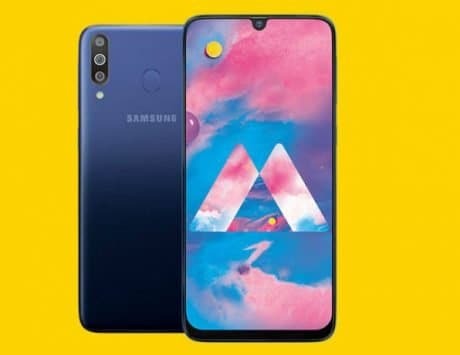 The smartphone was launched with for Rs 19,990, but can be purchased for Rs 17,990 exclusively from Amazon India during the Great Indian Festival. In terms of specifications, the Vivo V9 Pro features a 6.3-inch notched display, Qualcomm Snapdragon 660 SoC, 6GB RAM and 64GB storage. It also has a combination of 13-megapixel and 2-megapixel dual rear camera setup and a 12-megapixel selfie camera. It runs Funtouch OS 4.0 based on Android 8.1 Oreo and is backed by a 3,260mAh battery. Nokia 6.1 Plus is one of the most interesting and unique device in the sub-Rs 20,000 price segment. It features a metal and glass design, which helps stand apart from all unibody aluminum smartphones. 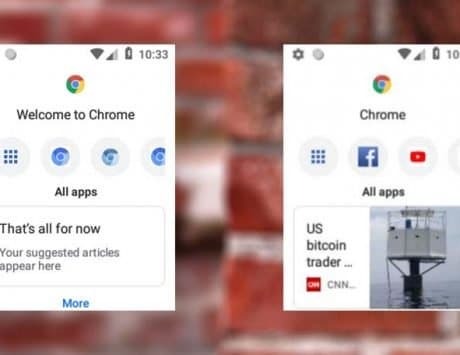 It also runs clean version of Android and promised upgrade to Android 9 Pie and Android Q next year. It features a 5.8-inch Full HD+ display, Qualcomm Snapdragon 636 SoC, 4GB of RAM and 64GB storage. It sports dual 16-megapixel and 5-megapixel rear camera setup and a 16-megapixel front camera for selfies. There is a rear-mounted fingerprint sensor and a 3,060mAh battery. The Nokia 6.1 Plus is priced at Rs 15,999 and is available from Nokia store and Flipkart. Honor Play can stake claim for bringing the idea of powerful smartphones at mid-range price to the forefront. 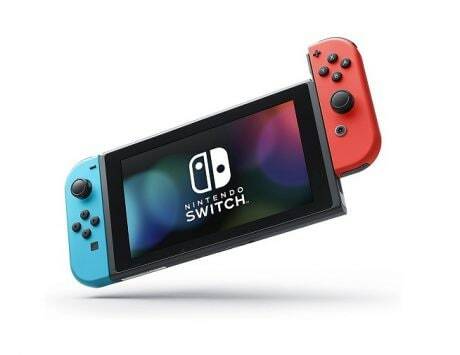 The smartphone was pitched as a gaming smartphone but features a design that is standard in this price segment. It is powered by Huawei’s Kirin 970 SoC with GPU Turbo technology for improved graphics performance. 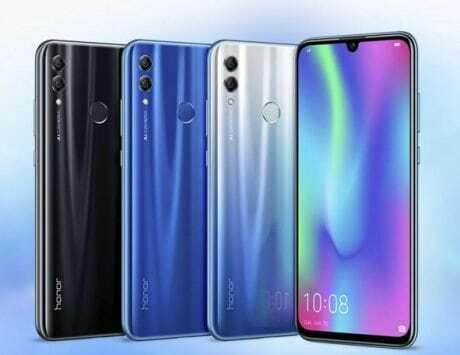 The Honor Play features a 6.3-inch display, 4 or 6GB of RAM, 64GB storage, 16-megapixel + 2-megapixel rear camera and a 16-megapixel selfie camera. It sports a rear-mounted fingerprint sensor and runs EMUI 8.2 based on Android 8.1 Oreo. The smartphone features a 3,750mAh battery and recently got a new color variant. Xiaomi Mi A2 was launched in India as the successor to last year’s Mi A1, the first Android One smartphone from the Chinese smartphone maker. It features a 5.99-inch Full HD+ display and a design similar to that of Xiaomi’s best-selling Redmi Note 5 Pro smartphone. The smartphone is powered by a Qualcomm Snapdragon 660 coupled with 4GB or 6GB of RAM and 32GB or 64GB or 128GB internal storage. 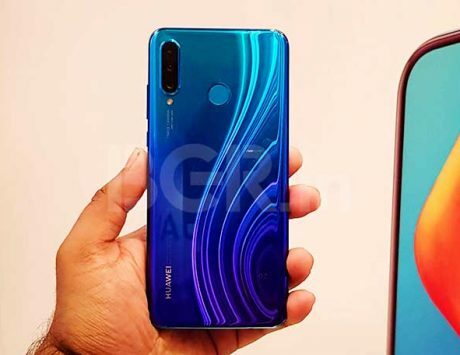 It comes with dual rear camera setup comprising of 12-megapixel and 20-megapixel image sensors and a 20-megapixel front camera. It runs Android 8.1 Oreo and is expected to get Android 9 Pie later this year. The smartphone is priced at Rs 17,490 and is available from Flipkart and Mi.com. Samsung Galaxy J6+ is the newest addition to company’s Galaxy J series and it brings dual rear camera setup and taller display. The smartphone sports a 6-inch display, 4GB RAM, 64GB storage and Snapdragon 425 SoC. There is 13-megapixel and 5-megapixel dual rear cameras and an 8-megapixel selfie shooter. It is priced at Rs 15,990 and is available from Flipkart, Amazon India, Samsung Shop and offline retailers. The Moto Z2 Force features a 5.5-inch Quad HD Super AMOLED display and has a shatterproof screen, meaning the display won’t break as easily as most other smartphones. It is powered by Snapdragon 835 coupled with 4GB or 6GB of RAM and 64GB or 128GB storage. It also sports dual 12-megapixel rear cameras and a 5-megapixel selfie shooter. The Moto Z2 Force runs 2,730mAh battery and can be connected to MotoMods to add new functionalities like a boombox speaker or a camera capable of shooting 10x optical zoom.